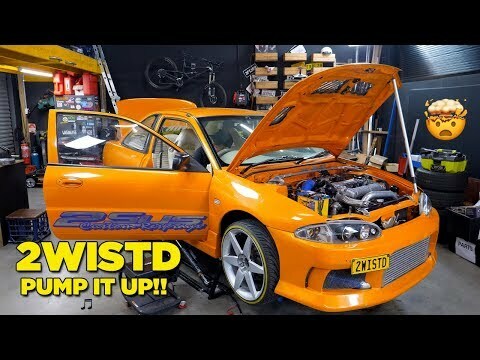 DROP THE BASS/PANTS – It’s not a show car until the subs are shaking your clothes off, so in this episode we attempt to get 2WISTD banging out some epic tunes! This episode is shot ‘Disrespected Nose’ Style – this means no music, no VO and minimal editing. We hope you enjoy it!